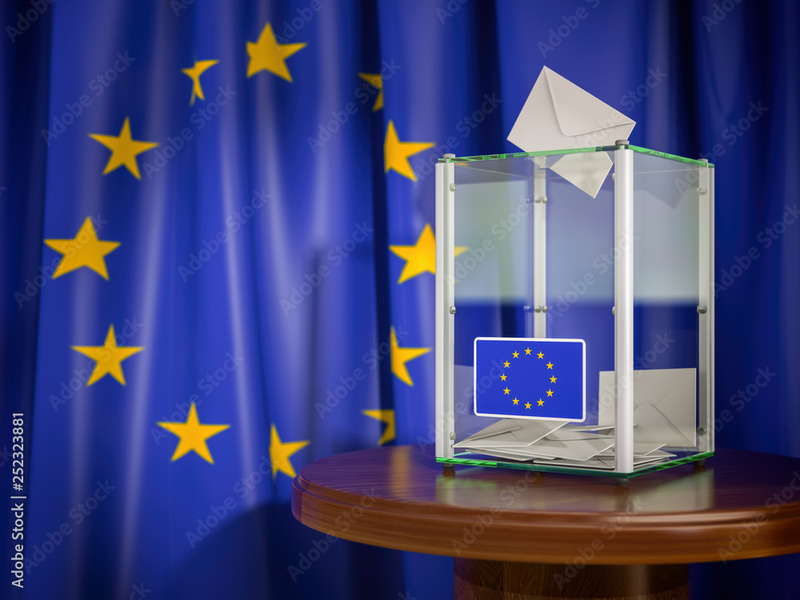 > Stickers pour porte>Catégories>Thèmes>Pierre, Sable>Ballot box with European Union EU flag. Ballot box with European Union EU flag. 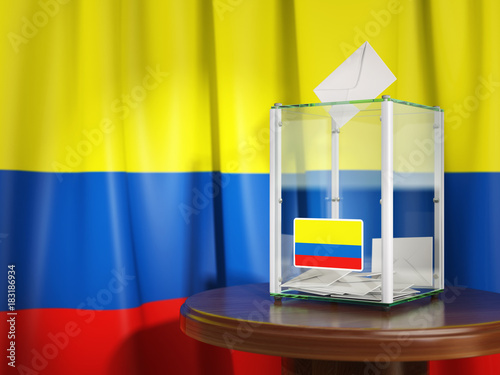 Ballot box with flag of Colombia and voting papers. Colombian presidential or parliamentary election. 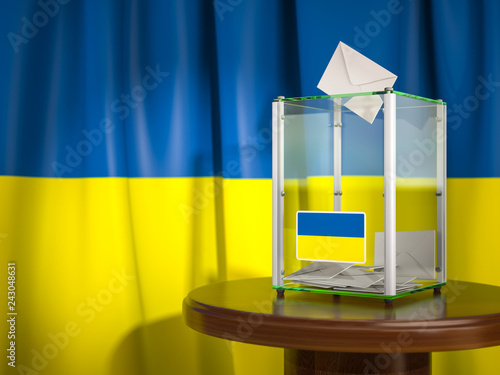 Ballot box with flag of Ukraine and voting papers. Ukrainian presidential or parliamentary election. 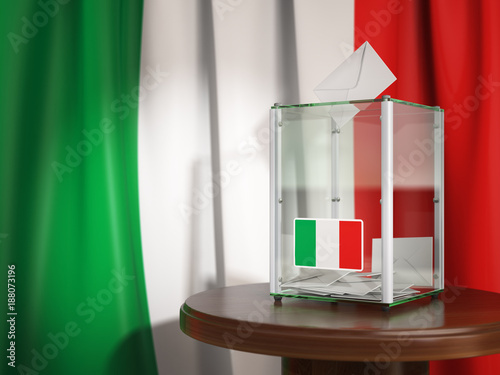 Ballot box with flag of Italy and voting papers.Italian residential or parliamentary election. 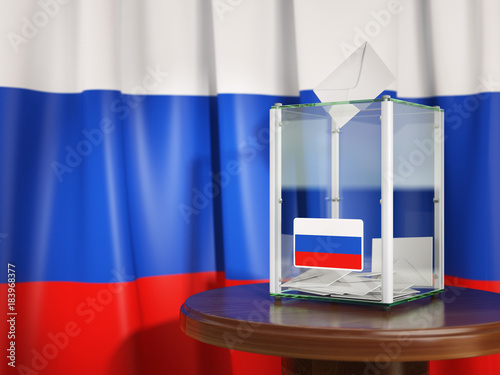 Ballot box with flag of Russia and voting papers. Russian presidential or parliamentary election. 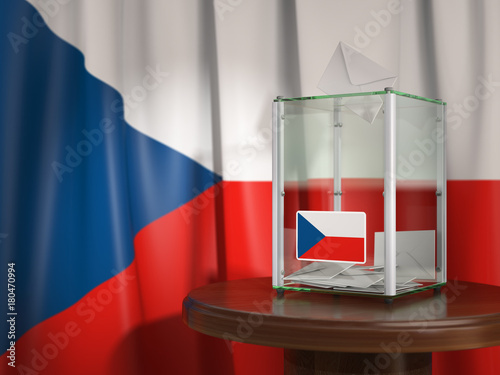 Ballot box with flag of Czech republic and voting papers. Czech presidential or parliamentary election. Ballot box with flag of Chile and voting papers. 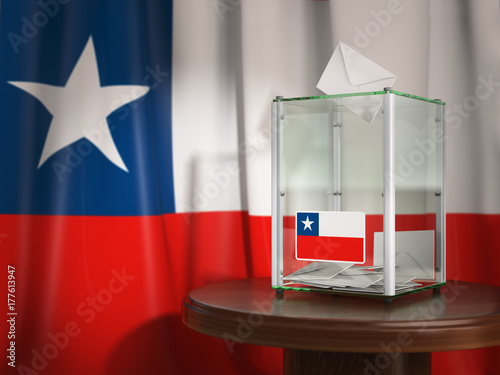 Chilean presidential or parliamentary election or referendum. 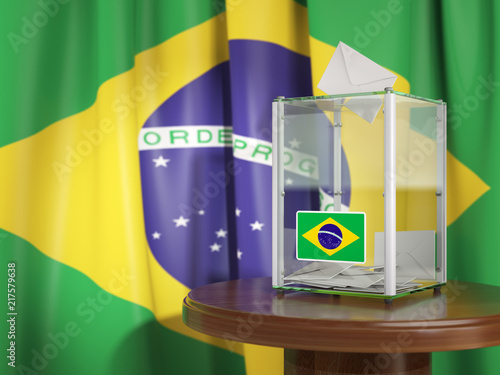 Ballot box with flag of Brazil and voting papers. Brazilian presidential or parliamentary election.